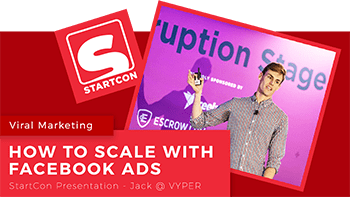 Summary – Building landing pages can be a HUGE hassle, especially if you are not interested in paying over $100/m for advanced landing page builders or expensive developers. We saw this as an issue for a lot of website owners that wanting to improve their marketing efforts but were limited on resources. That is why we updated our tools to solve this problem in under 163 seconds! 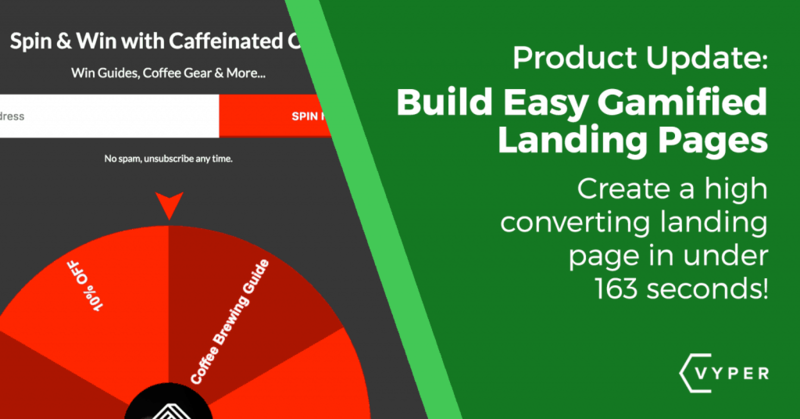 See how to turn any Interactive Popup or Content Upgrade into a landing page that converts like crazy. How to turn your Content Upgrade into a landing page. How to turn an Interactive Popup into a landing page. They keep the browser focused on your main goal (signing up as a lead). They allow you to deliver easy to read and understand value propositions. They make it much easier to exchange an email for a digital asset (guide, checklist, discount codes/vouchers, training videos etc). They have a much higher conversion rate than regular website pages (means more leads and sales). They keep your messaging consistent and decrease confusion. They are much faster to create than new website pages (Usually). It is acceptable to use overpowering CTA buttons. In social media posts. Turn your organic posts into lead generation forms. Turning your content upgrade into a landing page. Create your content upgrade like you usually would in the VYPER dashboard. Add an image, the downloadable asset, text, and styling. You have a few reward options to choose from when using VYPER. You can redirect people to a thank-you page or deliver an asset (lead bait) directly to their inbox. A redirect would work if you wanted to give someone access to training videos but an email delivered to their inbox would work better for a PDF checklist or guide. 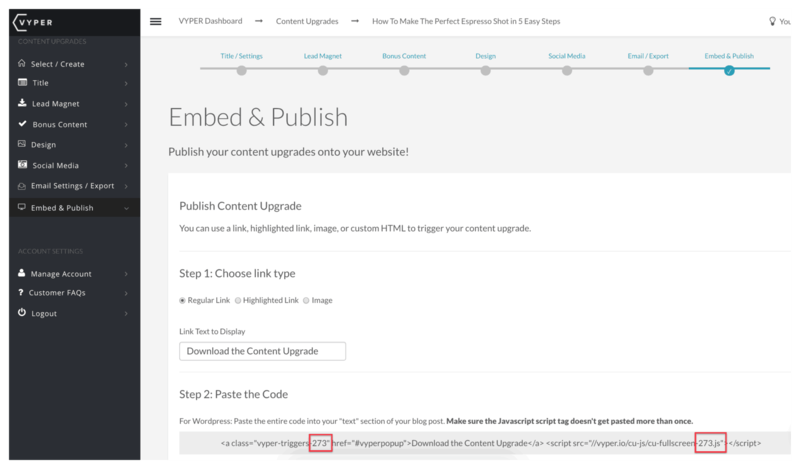 Go to the last step when editing you Content Upgrade in the VYPER dashboard and get the Content Upgrade ID. Add your content upgrade ID to the below templated URL. (Replace the 273 with your own content upgrade ID). You have 3 options on how the landing page URL will display. Use a link shorter like Bitly or Sniply. Start using your new landing page. E.g. Incentives your Instagram profile bio link using your content upgrade landing page. Design your interactive popup within the VYPER dashboard. Add an image, title, text, styling and reward options. Get your Interactive Popup ID on the last “embed” step within the VYPER dashboard. Replace the “123” with your own ID number. This works the same as the Content Upgrades, you can use the vyper.io link, your own subdomain or link shortener. 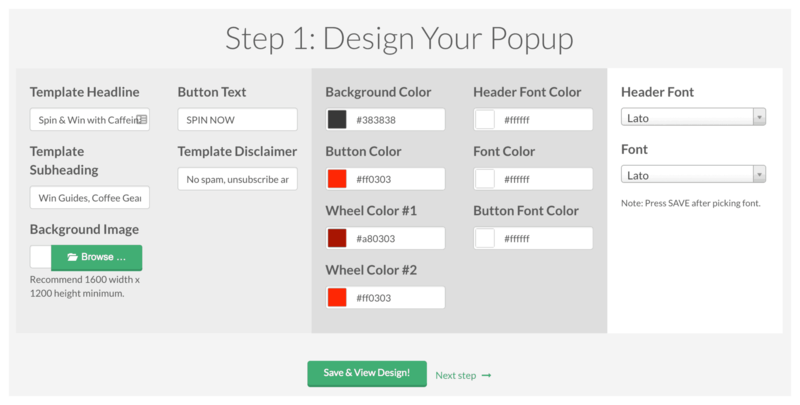 Start using your Interactive Popup as a landing page for ads, cross promotions, bio links, website lead links and more. The options are limitless! So now you have no excuse to start using landing pages, each of these methods can take less than 2min to convert. It will be the fastest landing page you ever build. E.g. This is the Interactive Pop being used on a Facebook ad. See live post! People require an incentive to do things, so, deliver something that adds value to them. Align your ads with your landing pages. Keep your landing pages uncluttered, less distractions (things to click) are better! Make sure you always test your landing pages before publishing them. Create value, deliver stuff that people actually want (ask them if you have to). Think outside the box, you do not have to only give away discounts! Guides, checklists, calculators, templates, advice, education etc are all good substitutes. Here are also some great tips for using visuals to improve your landing page conversion rates. So get out there and start converting all that traffic into leads! Let us know if you have any questions in the website chat below.